FAYETTEVILLE, Ark. — Natalie Bartholomew, a Dale Bumpers College of Agricultural, Food and Life Sciences graduate, has been named the 2015 Young Woman of the Year by the Bentonville/Bella Vista Chamber of Commerce. 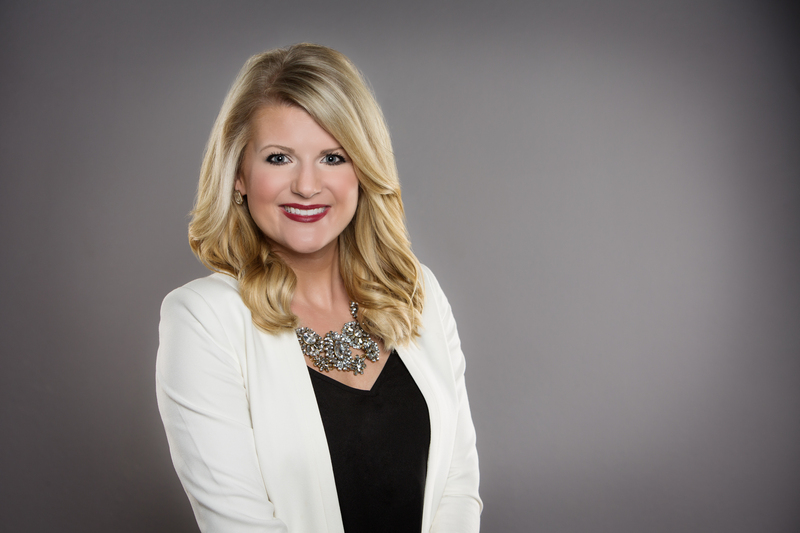 A fifth-generation resident of northwest Arkansas and a third-generation banker, Bartholomew is vice president of marketing and private banking for First National Bank of NWA, where she recently led the effort in rebranding the bank's name and logo. She has also been instrumental in crafting a community-driving image for First National Bank of NWA by engaging co-workers in local outreach, focusing on the Boys and Girls Club of Benton County, the Children's Advocacy Center of Benton County and the United Way of NWA. Bartholomew earned a master's in agricultural economics from the Bumpers College at the University of Arkansas. The Prairie Grove native is a board member of the Washington County Fair Association and the Single Parent Scholarship Fund, a 2015 graduate of Leadership Benton County and a mentor at the Boys and Girls Club of Benton County. Established four years ago by the Bentonville/Bella Vista Chamber of Commerce, the Young Woman of the Year award is presented at the Northwest Arkansas Business Women's Conference, an annual conference focusing on professional and personal development of business women. The award honors a young woman who not only demonstrates great leadership qualities, but also gives back to her community through mentorship and volunteerism. Bartholomew will be honored at the Business Women's Conference on Sept. 15 at the John Q. Hammons Center in Rogers.